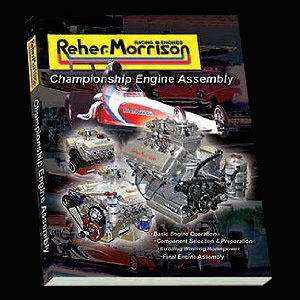 Find out what really makes horsepower in a racing engine with Reher-Morrison's comprehensive racing engine assembly book. 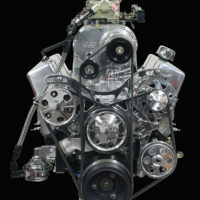 This book contains the best information and latest technology from Reher-Morrison Racing Engines' expert staff of head porters, machinists, and engine assemblers. 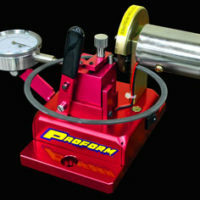 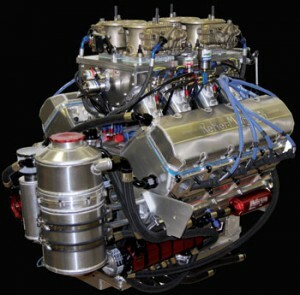 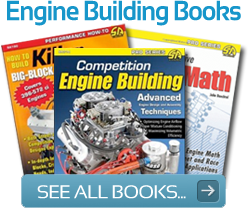 Over 392 information-packed pages are filled with more than 600 detailed photos and graphics showing you the right way to build a racing engine. 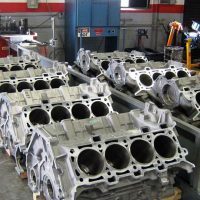 Drawing from their extensive experience in professional racing series, the Reher-Morrison staff walks you through every significant step in the preparation and assembly of a purely bred racing engine. 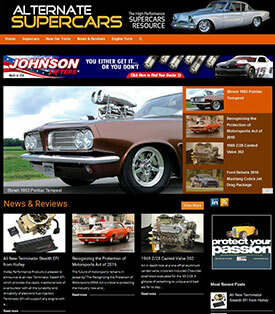 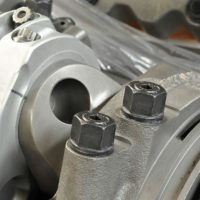 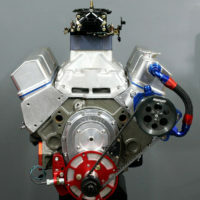 From the bare block to engine startup, Championship Engine Assembly gives you all the details. 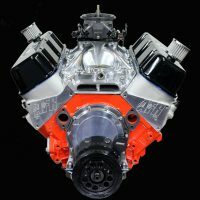 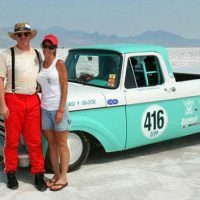 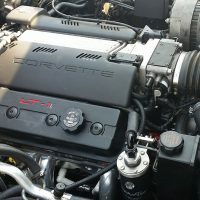 The book is centered around the assembly of a big block Chevy Pro Stock type engine, but it also breaks out details of small blocks and delivers concise step by step assembly procedures to ensure maximum power and durability.